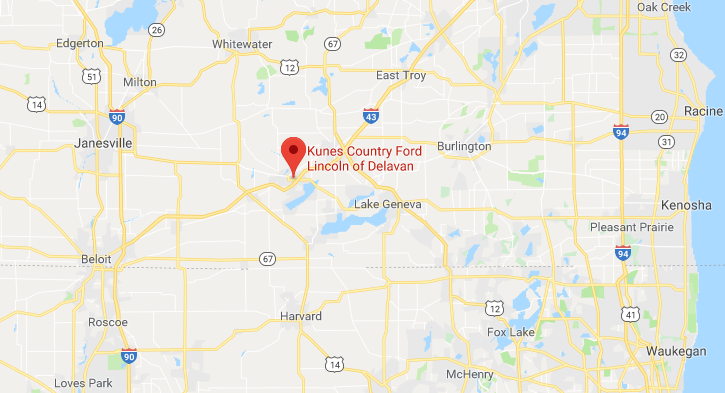 Kunes Country Ford Lincoln, Inc., a Ford dealer in Delavan, Wisconsin offers new Ford Cars, Crossovers, SUVs, Trucks and Commercial Trucks online at http://www.kunescountryford.com. 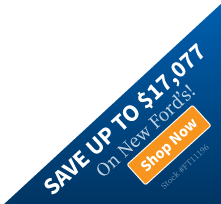 Search for all new 2015, 2016 and 2017 Ford, including C-MAX, Chassis Cab, E-Series Cutaway, Edge, Escape, Expedition, Explorer, F-150, F-650-750, Fiesta, Flex, Focus, Fusion, Mustang, StrippedChassis, SuperDuty, Taurus, Transit Connect, Transit Connect Wagon and Transit VanWagon. Find your dream car from our Ford showroom of Cars, Crossovers, SUVs, Trucks and Commercial Trucks or search our new Ford inventory to see what is on our lot, get new car pricing and free Ford price quotes. View our used car inventory, including our pre-owned Ford vehicles.